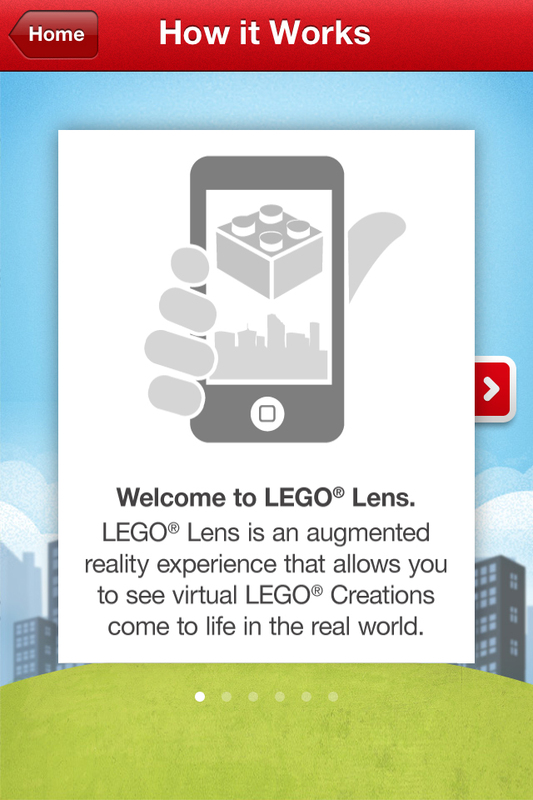 LEGO® Lens is an augmented reality experience that allows you to see virtual LEGO® Creations appear and interact with your real world surroundings. Find the LEGO® Creations that are nearest to you on the map, then simply look through the LEGO® Lens to watch them come to life right before your eyes. Using your phone’s camera, you can even snap photos to share with friends! 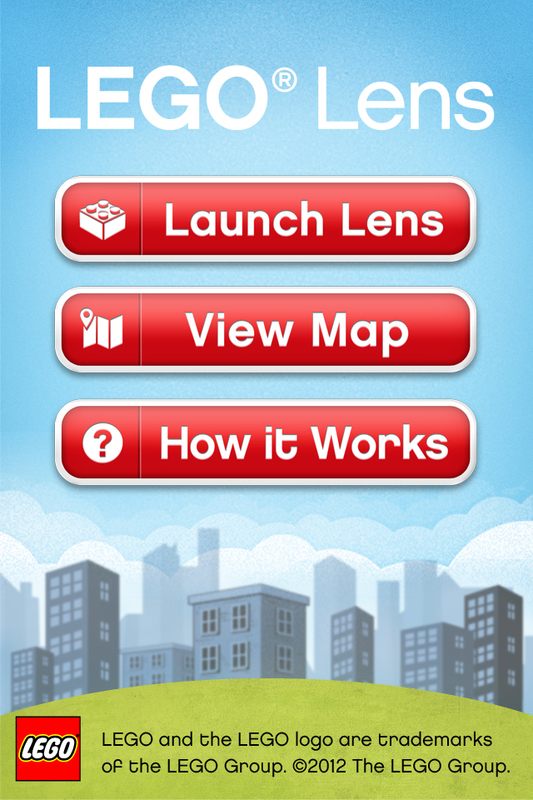 Download the LEGO® Lens app to discover a world made of LEGO® bricks. 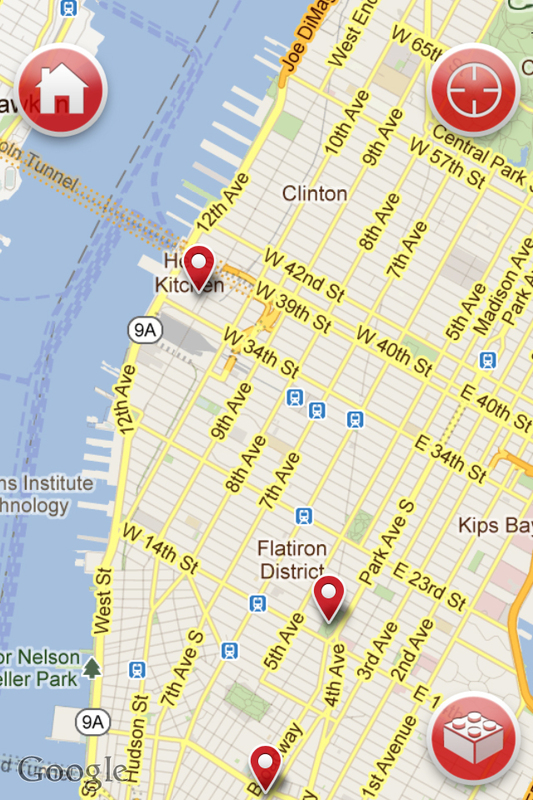 18+ due to Geo Tracking/ GPS requirements for functionality. LEGO, the LEGO logo, the LEGO Lens logo, Minifigures and the Brick are trademarks of the LEGO Group. ©2012 The LEGO Group.